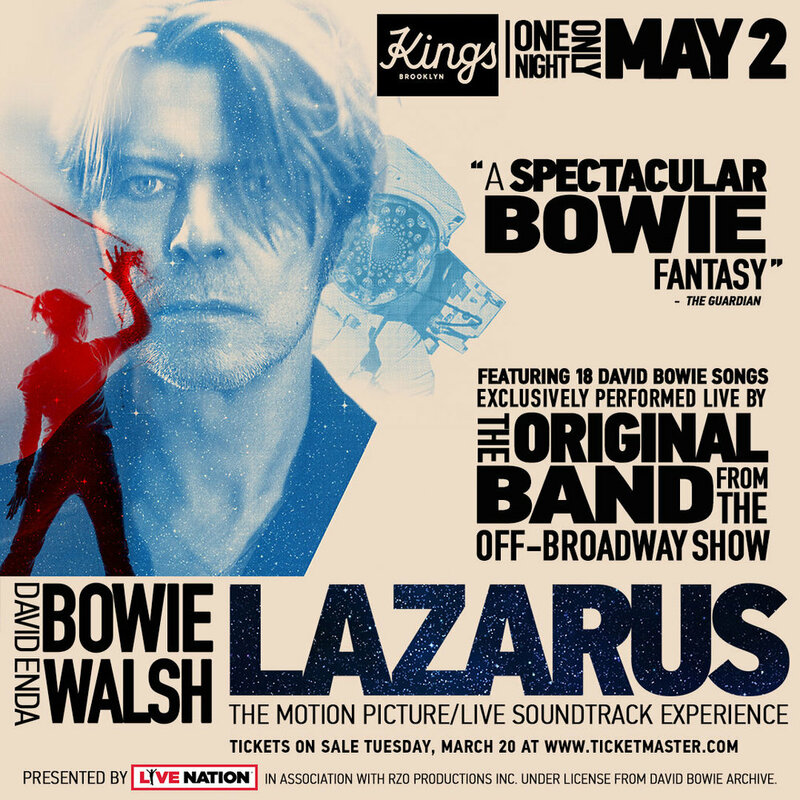 Less than three hours remaining till the Brooklyn Vegan Lazarus presale ends (10:00pm EDT). However, if you missed that, tickets for this one-off event go on sale to the general public tomorrow at 10:00am EDT. Links below. Tickets go on sale to the general public tomorrow at 10am.